If you want our business to reach out to people you have to have a website of your company. This is how people in search of your product can connect with your business. To have a company website on the internet you need web server host which will make the contents of your website available and searchable on the web. A dedicated web server will aid your website to load faster and with a better security. With that the visitors will not have to wait for your website data to load and they will feel secure while logging into it. As we all know there are innumerable web hosting companies which offers internet services to customers. It is now difficult to identify the best among this huge number. A number of websites are also running on shared hosting but they are not proven to be good if your website is having a huge traffic on a daily basis. To avoid such problems you should get a dedicated VPS hosting account to make your website a seamless experience for consumers. Spotting a affordable hosting company among infinite web hosting companies can be a really tedious job. You have to consider few things while searching for one. You should get good service delivery in fewer fees and an easier service support. One such company which qualifies for every such thing is ServerClub.com. It is a full time web hosting company offering nice in pocket and hassle free hosting for business needs. The specialty of this company is it has different dedicated servers throughout the globe which lets the website to load smoothly and gives the visitors an excellent experience of the website. 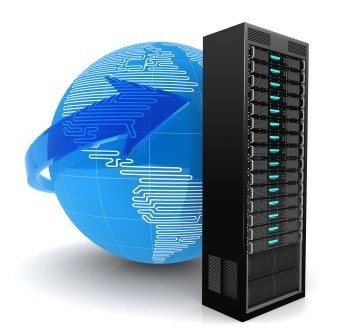 A dedicated team is appointed to take care of customer website servers. Uses the best services for its servers. No down time with a 24x7 customer support to help you in problems. No server setup fee to clients and free software installation. Your data is kept safely and only limited access is granted to technical team who takes care of your data. A large number of dedicated servers across the globe. Easy payment options for its customers via Webmoney, Visa, Mastercarrd, American express and Paypal , so you can easily order your package through your bank account.